Another Wise Sons already? S.F. deli moving into Hayes Valley cafe space – J. The Hayes Valley location of Artís Coffee is set be replaced with a new location of Wise Sons Jewish Delicatessen. 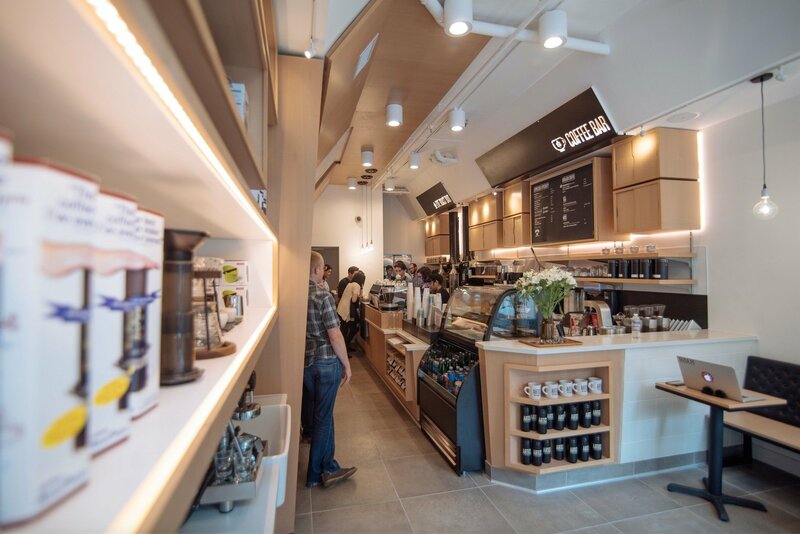 Just three days after Wise Sons Jewish Delicatessen opened their fourth location, a bagel shop in Larkspur, Hoodline reports that a fifth location is on the way in San Francisco’s Hayes Valley neighborhood, taking the place of Artís Coffee at 537 Octavia Street. The original Wise Sons location is on 24th Street in the Mission. 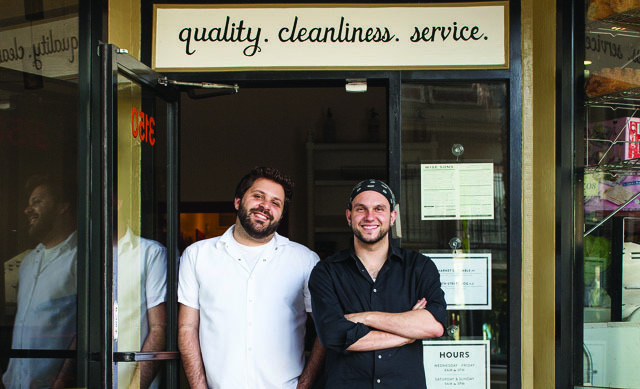 Founded in 2010 by brothers Evan and Ari Bloom together with Leo Beckerman, it serves up bagels and a hip take on classic Jewish deli fare. Wise Sons also has a cafe in the Contemporary Jewish Museum and a bagel shop and bakery in the Fillmore District. Their fourth location opened in Marin on July 17, and they also do pop-ups at farmers markets. A Wise Sons representative told J. that they aren’t yet commenting publicly on the new location.